Film producer, Anant Singh was honoured recently during the first-ever USIBA Creative and Cultural Industries Awards at Emperors Palace in Johannesburg. Singh received the USIBA Honorarium in the Audio Visual and Creative category for his role in the development of the South African Film Industry. The USIBA Creative and Cultural Industries Awards is a partnership with the Creative and Cultural Industries Federation of South Africa (CCIFSA) and the Minister of Arts and Culture, Nathi Mthethwa. Like the National Orders of Ikamanga, USIBA is the highest accolade in the cultural and creative industries in South Africa. Anant Singh is widely acknowledged as a pioneer in the South African film industry, and in a career spanning almost four decades has produced over eighty films. 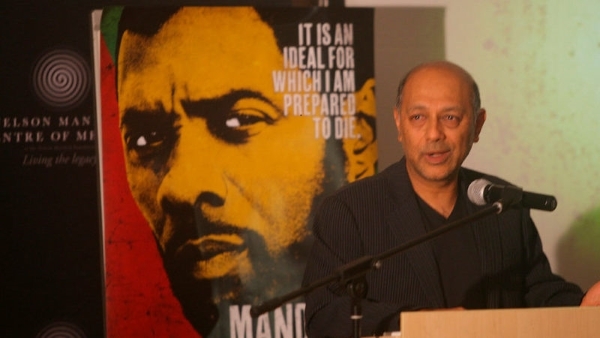 Notable films produced by Singh include A Place of Weeping, Sarafina!, Cry, the Beloved Country and the Academy Award-nominated films, Yesterday and Mandela: Long Walk to Freedom.